Because the leadership at PTC enabled the sales leaders to implement effective sales trainings, they were able to achieve significantly higher results. Those 6 areas became the cornerstones of MEDDIC. And when they were outsold and lost an opportunity, they could point to exactly which one of those 6 things was missing. And if they can’t do those three things, they have to be able to Research the answers they need. You’ve got to get the right people on the bus and get the others off. You can’t just take a magic pill and become great, you’ve got to work at it. Drive adoption through engagement, not compliance. Sales people are like kids. They won’t do what you say, they’ll do what you do. As a sales leader, you’ve got to talk the talk and walk the walk. That way you can have better communication, not just more. This is a mistake that a lot of sales managers make. That means your sales process has to guide to do the right activities with the right people at the right time for the right reasons. That’s why it’s critical to develop a way to quantify your forecast and create an evidence-based forecast that you can track. Sales teams need simple, lightweight, and mobile tools in order to keep them on track over time. 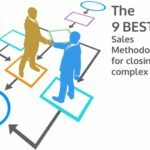 That way they are able to keep the sales process constantly fresh in their minds, all the time and when they need it the most. 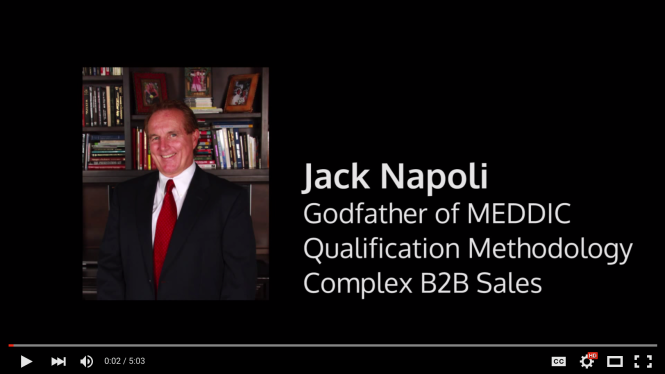 To learn more about how Jack Napoli and the Sales MEDDIC Group are helping sales organizations develop more visibility and a common language to close more deals, get in touch with him today. 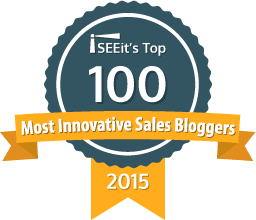 Did you know we embedded MEDDIC into the heart of iSEEit? 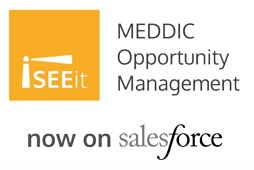 Whether you are already on Salesforce or are looking for a standalone CRM, now you can use MEDDIC to manage all your opportunities – without having to rely on Word docs and spreadsheets. Designed specifically for the B2B complex sale, iSEEit is the first Opportunity Manager to have MEDDIC right out of the box.